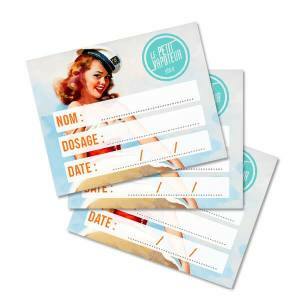 Fill easily your Atomisers and Clearomisers. A pump which can hold up 30ml in e liquid. EZ Bottle in XL Size. Transport or let steep your DIY liquid preparations in an original manner with this 30ml Skull Bottle. 30 ml glass bottle + special DIY dropper. 50 ml glass bottle + special DIY dropper. 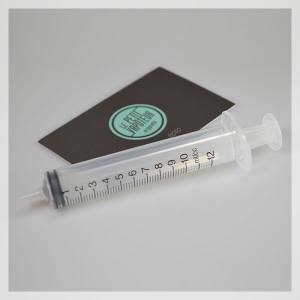 DIY Special Needle - Green 0.069"
High precision syringe to dose your aromas and bases. 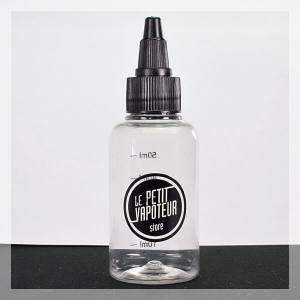 A basic tool to prepare your favourite e-liquids! 10 ml high precision syringe. The syringe is the ideal tool to prepare your favourite e-liquids!